It began a few weeks ago when I installed Windows 10 on my four year old notebook. “Anyone running Windows 7 onwards can upgrade for free”, said Microsoft. And so I did. The differences were vast and welcomed. Windows 8 suffered from a dangerous bout of split personality. Microsoft coated it with a touch-friendly overlay that ran skin deep. It was conflicted, torn between the familiarity of a cursor and the promise of a touchscreen. Describing it as a “work in progress” would be kind. Using the operating system today reveals why Microsoft skipped 9 and went straight to Windows 10. It feels cohesive from the ground up. 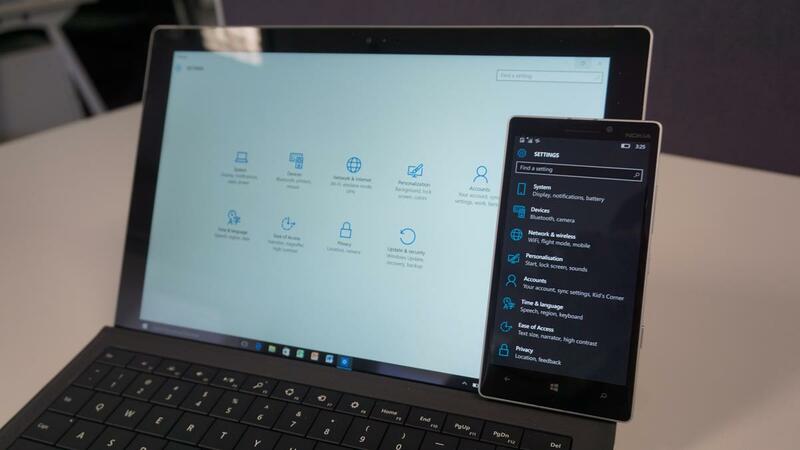 Touch plays a prominent role because it has been hardwired into Windows’ DNA. The design is consistent, from the use of a third-party app right down to the resurrected Start button. I gravitated towards a part of Windows I had never used before. Aesthetic applications can be downloaded from the Windows Store. Apps add little value to a stand alone PC, but Microsoft is hell bent on having Windows 10 run on devices with a variety of screen sizes; hybrids, tablets, smartphones, wearables, televisions. In the lead up to Microsoft’s Devices event, I downloaded Windows 10 Mobile, specifically the Insider preview version on a Nokia Lumia 930. The call of the Siren grew. Many redundancies perverted Windows Phone following Microsoft’s acquisition of Nokia. Nokia had its own camera app, own music service, own app store. Like Windows 8, Windows Phone was an amalgam of two distinct identities. Making matters worse was the fact the mobile OS worked in isolation of the computer OS. It looked different, had its own apps and a fragmented language of gestures. The settings menu on Windows Phone looked nothing like Windows’ control panel; it had more in common with Android. It was a different Microsoft under then chief executive Steve Ballmer. Mobile users would have to use a Windows Phone device if they wanted Microsoft’s Office software, at a time when the vast majority relied on iPads or Galaxy smartphones. Microsoft was using its software as currency, hoping customers would stay loyal to its Office suite, when in reality, they left it floating in the water. Change followed the appointment of chief executive Satya Nadella, a man who hailed from Microsoft’s Cloud and Enterprise group. “Mobile first, Cloud first” is his mantra. Nadella’s philosophy is to have Microsoft’s software run on the screen of any device, whether it wears Microsoft, Apple or Android. Type “Microsoft” in Google’s Play store and the first 66 results are apps developed by the company. Windows 10 Mobile has since matured. Go to the settings menu on a Windows 10 smartphone and what populates is the control panel on a Windows PC. Swipe down the notification blind and presented are the icons found on a Windows 10 notebook. It is the same, only it now sits on desks and in pockets. One-hundred-and-ten-million devices run Windows 10, and any owner of such a device already has one foot in the door for Windows mobile. The app store is a cornerstone of Microsoft’s computing environment and the same apps from the same store are made available to its mobile users. And yet the app store remains in its infancy. There are fewer games and fewer apps, which means Windows users will be left wanting. 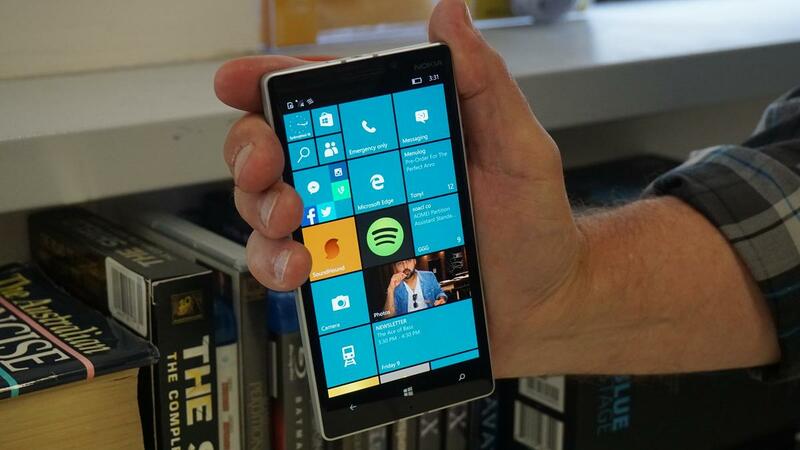 Promise is present as developers invest in Windows 10, and subsequently, Windows 10 mobile. But that takes time, and although Microsoft’s mobile software is a comprehensive stand-alone solution, it remains hindered by its lack of application support. Microsoft’s event was streamed at 1am Australian Eastern Standard Time. I sat behind my old notebook, tired, waiting for it to start. An hour into the event I heard the Siren’s call, this time it was louder, building up to a climactic note. Hacking adequate application support would be a fair trade for one killer feature. The kind Apple and Google have yet to offer. 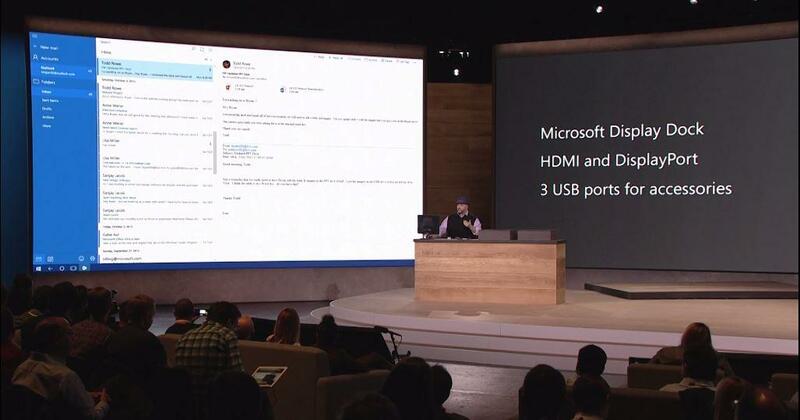 Microsoft calls it Continuum. An enthusiastic Bryan Roper, marketing manager at Microsoft, took to the stage for a demonstration. He plugged his Microsoft Lumia 950XL into a dock the size of a wallet. Plugged into the dock was a keyboard, mouse and a monitor. 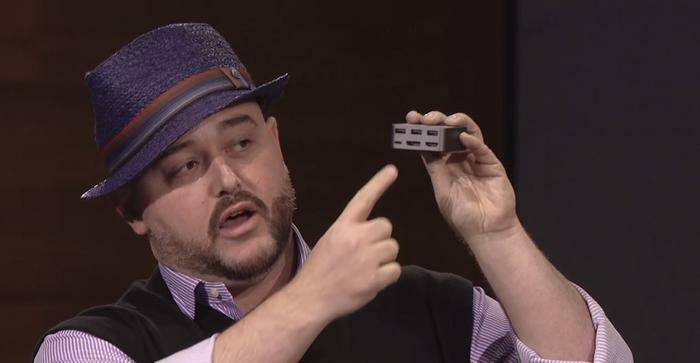 Continuum treated the smartphone as a processor computing the kind of experience found on a Windows 10 PC. Microsoft’s apps universally work across devices. The smartphone’s applications reformatted to suit the display of a large screen monitor. Roper guided the cursor to Word, double clicked and began typing using the keyboard. “Remember, this is the Word universal mobile app. It’s now scaling to look great on the [monitor] and all of the functionality you expect is there. “Even though my phone is powering this, I can use all of the keyboard shortcuts I’m familiar with. “My actual phone experience is not broken while I’m utilising the desktop experience of Continuum. And neither is the one here [on the computer]. Each experience is independent and uninterrupted. The promise of Continuum is a draw card for Microsoft. Suddenly it is possible to perform work tasks on a mobile as quick as you would on a computer. A makeshift PC can be formed from nothing more than peripherals and a Windows 10 smartphone. No need to buy separate software, no need to by a dedicated PC tower. Microsoft’s ecosystem is coming full circle, with its smartphones, tablets, notebooks and PCs being tethered together with a single operating system. The event closed with applause, cheering and a standing ovation. This was the sound of the Sirens. And it was heard.